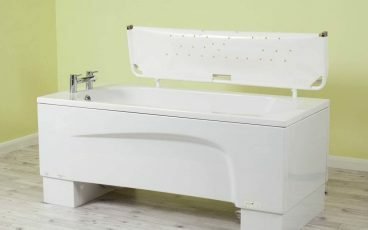 Our range of care baths provide safe and efficient assisted bathing, from low to high dependency bathing, including for dementia care. 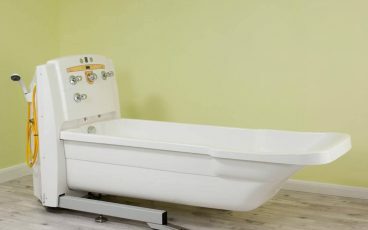 Assisted and easy access baths are designed to suit different needs and mobility levels, from use in individual private homes to more demanding environments like care homes and hospitals. 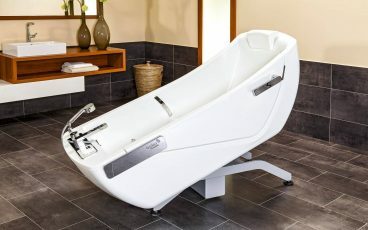 Options include walk-in baths for elderly users with reduced mobility and height adjustable baths to give a more ergonomic working environment for carers and create easy access for users. Each of our baths for disabled or elderly users ensures that bathing remains therapeutic and promotes well-being in a safe and comfortable manner. Spacious, ergonomic, freestanding and height adjustable. 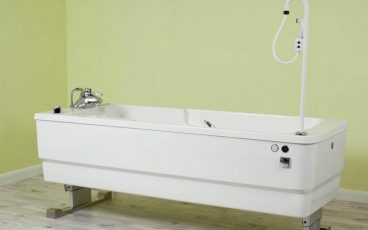 Enables safe and efficient assisted bathing while retaining compact domestic aesthetics. Includes powered transfer seat for added ease of access. Height-adjustable. Reclining action and side-entry access. Suitable for low to high dependency assisted bathing. 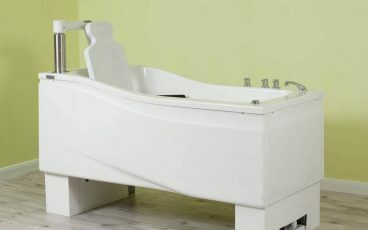 Safe and comfortable assisted bathing for high dependency users. Ergonomic working for carers.